The brutal slaying of a fiery young teacher sets Conde on the trail of a drug kingpin with ties to the high school he once attended. The investigation into a missing businessman takes a personal turn when Conde discovers that the mans wife -- and prime suspect -- is an old flame. In summers sweltering heat, the strangulation of a diplomats gay son ushers Conde into a shadowy world of underground sexual experimentation. 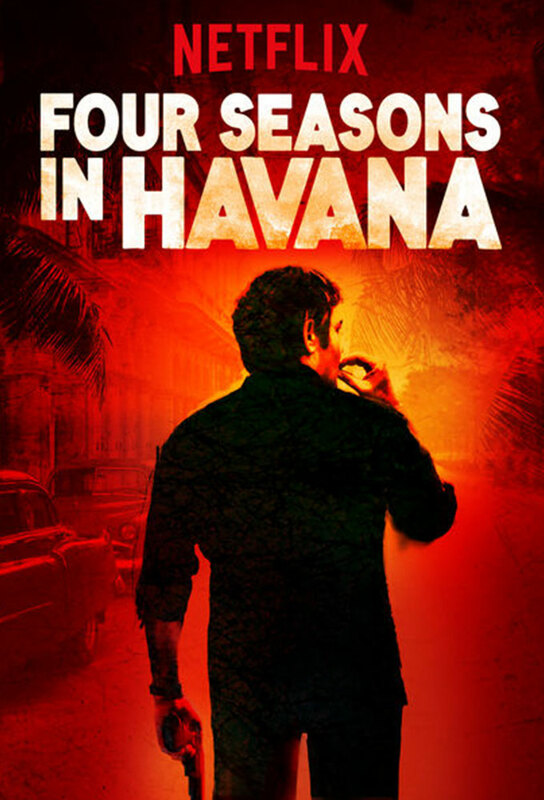 As a fierce hurricane bears down, Conde works to solve the murder of a former civil servant with suspicious connections to priceless works of art.